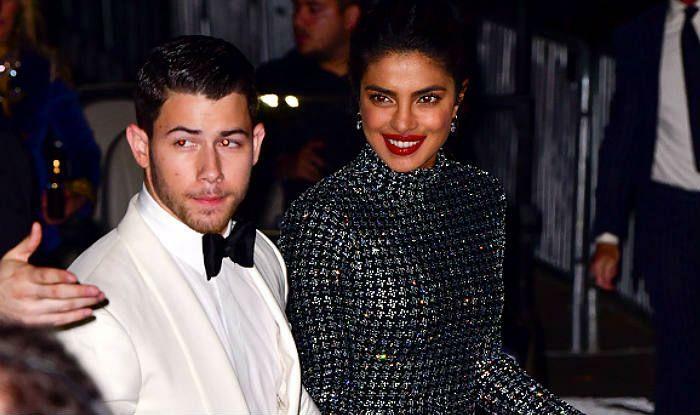 From the time Priyanka Chopra and Nick Jonas’s relation caught the public eye, people went berserk. Now, when the couple is about to get married, fans couldn’t hold out their emotions. Priyanka-Nick’s marriage is awaited for December this year. Now, what we were expecting is finally seeing the light of the day maybe but in the meantime, we have a scoop for you guys! On the PriCk’s relationship, Nick Jonas was the one to make the first move. 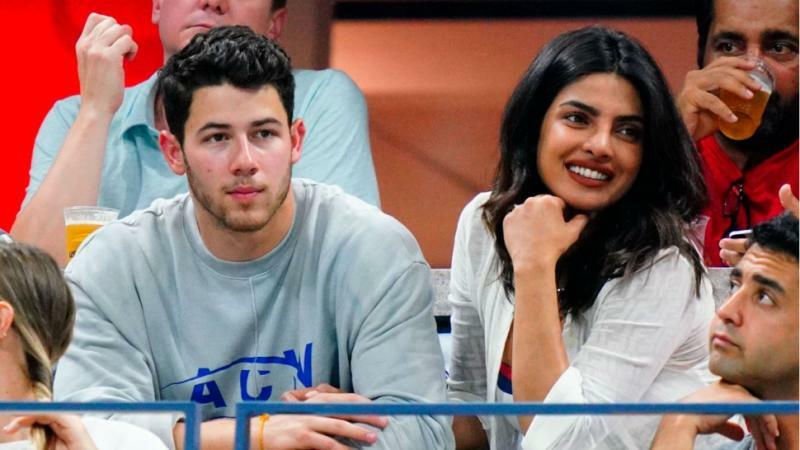 Priyanka revealed some gossip in an interview where she talked about she started dating Nick. The actress was gushing all the way through with a glow in her face. PeeCee confessed "I actually didn’t make the first move - he did. He texted me. The first time was a text and just saying, ‘I think we should connect,’ and whatever and that’s how we started talking". 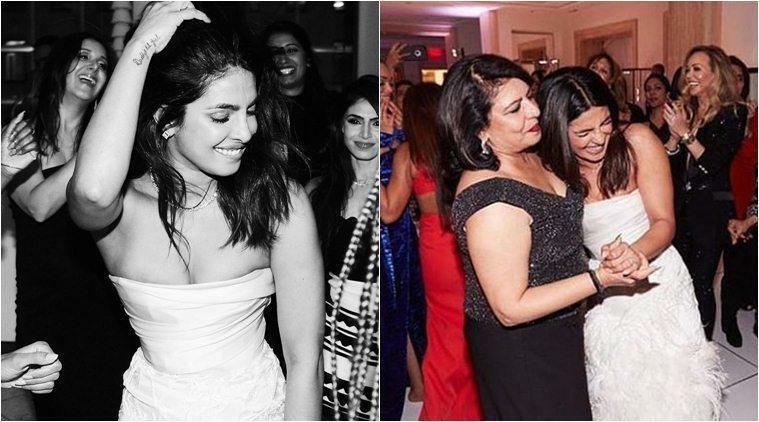 The pre-wedding bash of Priyanka’s held on Sunday night and we all are awestruck looking at the vision of Priyanka in Tiffany’s jewelry. "This is such a wonderful new step in my life and I’m still getting used to it because it’s obviously been a whirlwind and I haven’t seen myself happier," the Quantico girl gushed. Priyanka then went on to share the sweetest story that happen in fairytales. Their whilrwind romance started in May 2018 and it came to the spotlight after they were spotted at a baseball game. 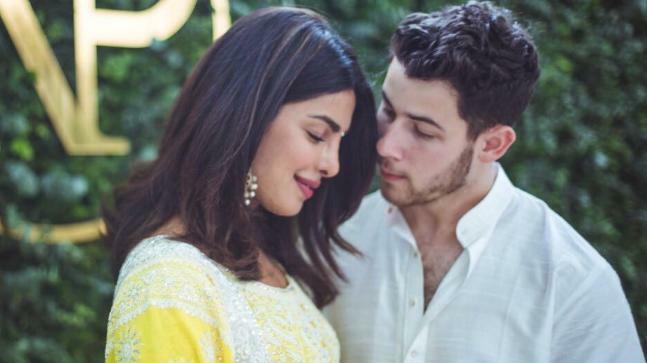 next they started dating and in July 18, 2018 on PeeCee's birthday, Nick went down on his knee. Yes, Nick proposed this fierce yet cute lady. Ofcourse Priyanka too felt for it and a month later, a traditional Roka ceremony was held.